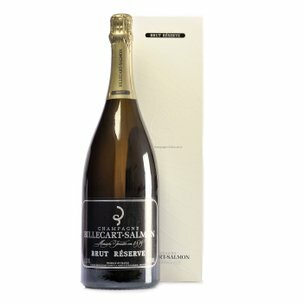 The vinification procedure used for this cuvée – transmitted through seven generations since the origin of the Billecart-Salmon family – is based on a macerated blend of Chardonnay, Pinot Meunier and Pinot Nero. 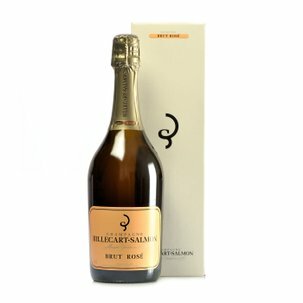 Its pale but radiant pink colour is enhanced by warm golden tints, and its bubbles sustain a persistent and compact foam. 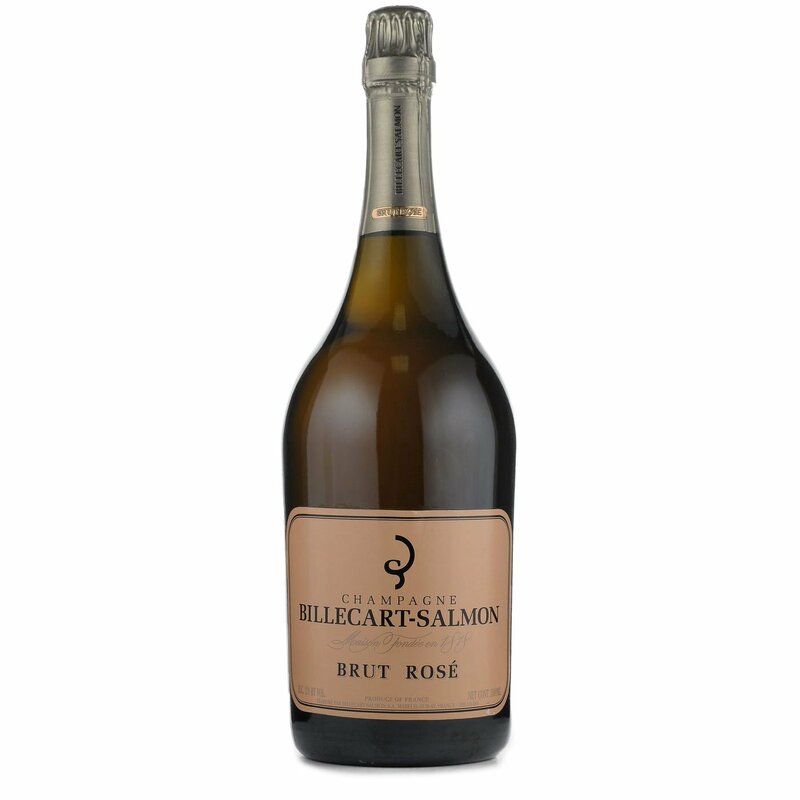 The Champagne Brut Rosé presents a subtle and exquisite aroma for the nose, and a graceful bouquet glistening with hints of red fruit and citrus peel. A Rosé with a fine body and crisp vivacity, to complement its impeccable balance... eager to astonish! Eataly recommends this champagne as a stylish companion in the role of aperitif, but also as an entrancing partner for salmon or sushi dishes!